Presentation Secondary School in Waterford is celebrating the appointment of Orla Bolger as the school's new principal. The school community said goodbye to former principal Adrian Gibbs and wished him well with his new career in Canada, wondering who would be appointed to fill the role. "We were delighted and excited when we heard the news that Ms Orla Bolger was to be our new principal and we wish her every success as she leads our wonderful school," a school spokesperson said. Well done to the school's debating team who successfully defeated De La Salle College in a recent Concern debate. Both teams presented well-informed and lively arguments on the motion 'Individuals serious about climate change must give up eating meat'. 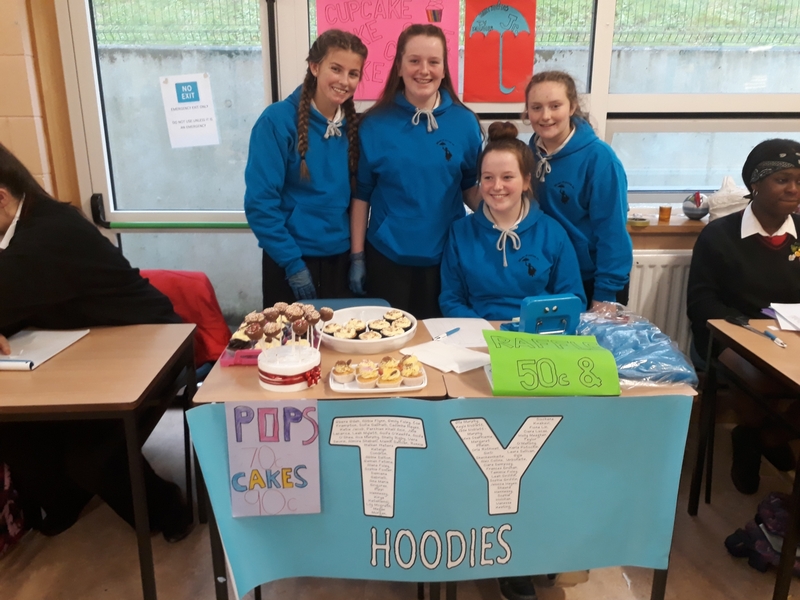 The smell of hot chocolate was in the air and the sounds of Christmas music heralded the beginning of Christmas in the Presentation with the annual transition year trade fair. The Enterprise students worked hard, producing, marketing, costing their products and services for the fair. The general purpose area was a hive of activity as staff and students shopped and bargained for the various products and services. 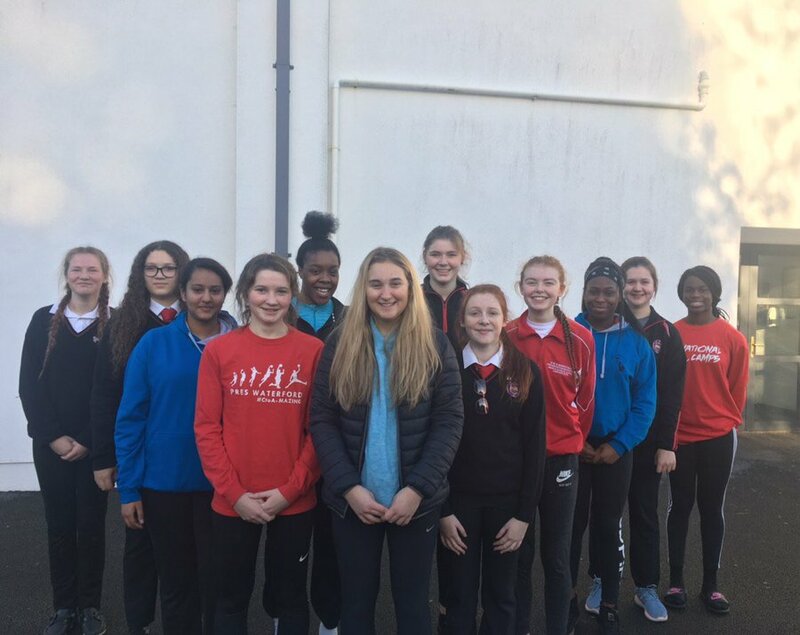 Hard luck to the under 19 A basketball team who were narrowly defeated by Chríost Rí, Portlaoise, in the Midlands/South East final. This was a fantastic match by all accounts with a high level of basketball skills displayed by both teams. Chríost Rí will now represent the South East in the All-Ireland play-offs at the end of January. The school community would like to extend its deepest sympathies to former school principal Terry White and to the extended families on the recent passing of his beloved wife Jo.